It’s September…though summer isn’t technically over, the kids are back in school, the weather is cooling down, and the leaves will soon be golden brown. That said, we don’t have to mourn the final days of summer because there are many exciting new home openings planned for the season, including the highly anticipated new release of lots at Solterra by Fusion Homes! Fusion Homes will be holding a large release of new lots on Saturday, September 22. The wide variety of lot sizes will make it easy for you to find what you’ve been searching for! We can’t think of a better way to start the fall season! With homes up to almost 4,000 square feet, there is a home for all sizes. A few of the impressive interior features and finishes include luxurious soaker tubs in all baths and full ceramic tile ceilings in all showers, a wide selection of classic and modern cabinetry upgrades with soft-close doors, granite and quartz countertops, 9’ main floor ceilings in 40’ and 50’ homes, and high-quality, maintenance-free windows throughout. 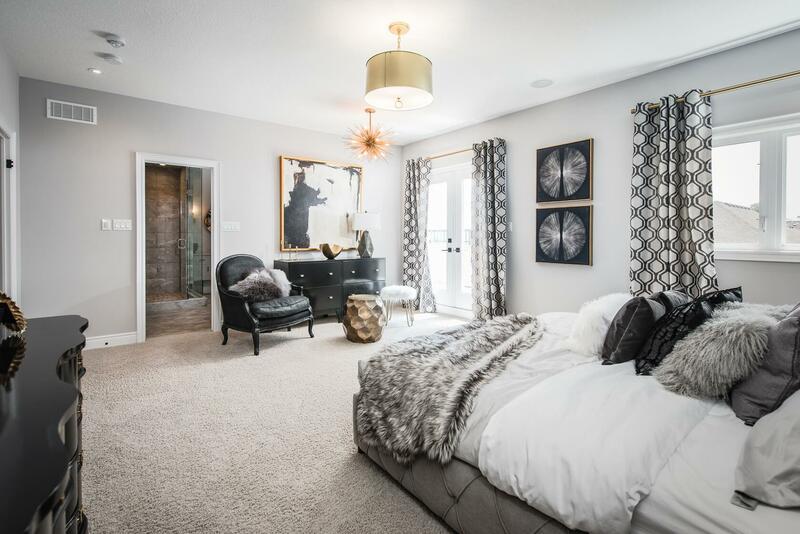 In addition to their upcoming release, Fusion Homes is also currently offering for a limited time, what we believe is, one of the best new home incentives available, anywhere in Ontario. With your new home purchase at Solterra, you will receive up to $100,000 off the base price of your home, or your choice of upgrades. Plus, you will receive an appliance package with a value of up to $35,000! But you better move quick! This promotion may not be available when these new lots are released! When was the last time you heard about a builder giving you up to $100,000 off the price of your home? As if this wasn’t enough, Fusion is taking things to another level by running a registration contest until September 14. It’s all about what luxury means to you. When you register here, select from a number of luxury options, like a spa-day, luxury car for a day, or even a weekend getaway, for a chance to win that luxury item! 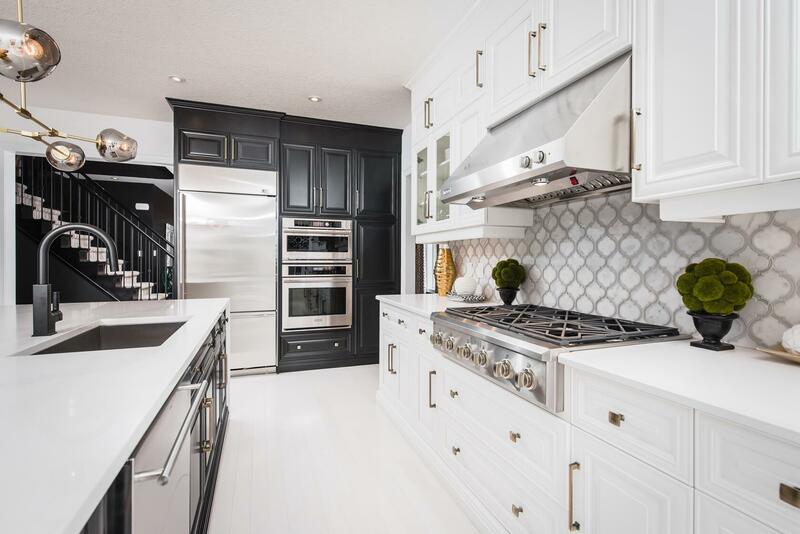 Located in South Guelph, Solterra is a successful, highly sought after low-rise community, surrounded by all the neighbourhood amenities you and your family need on a daily basis. It only takes five minutes to get to Hwy 401, seven minutes to the University of Guelph, and only a few minutes to grocery stores, move theatres, restaurants, banks, schools, shopping, and parks. 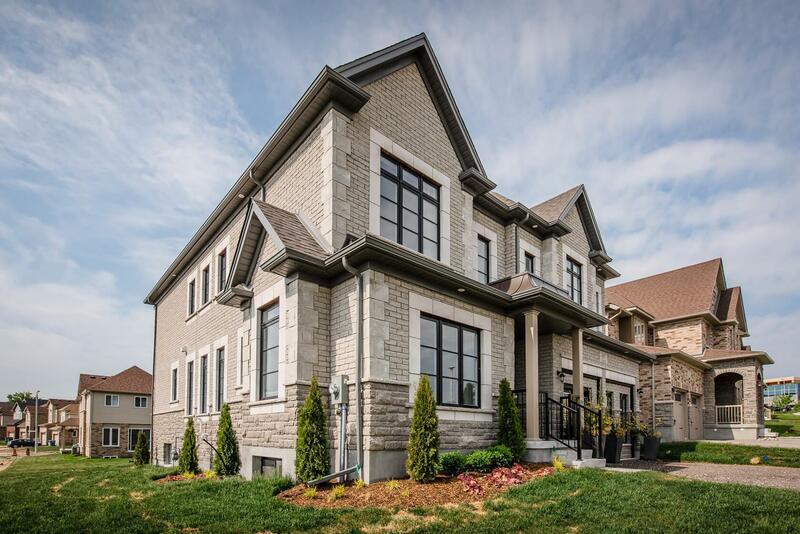 The upcoming release will be at Fusion Homes’ award-winning model home at 87 Zaduk Place in Guelph. To stay in the loop, register for Solterra right now! And don’t forget to enter to win your luxury prize!